When planning your visit to the Fort Pitt Block House why not add some additional sites of historic or cultural interest to your trip? Whether visiting Pittsburgh for the first time or a long-time resident rediscovering the hidden treasures of your hometown, find out what’s happening in the city by starting your planning at Visit Pittsburgh. Get a Visitors Guide, book your hotel or find a good restaurant. Find out more about the transformation of Pittsburgh’s riverfronts at Riverlife and the vitality of the downtown Pittsburgh neighborhood at the Pittsburgh Downtown Partnership. 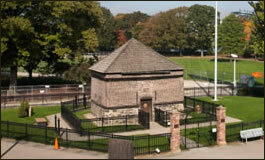 The Fort Pitt Block House is located in beautiful Point State Park in downtown Pittsburgh. 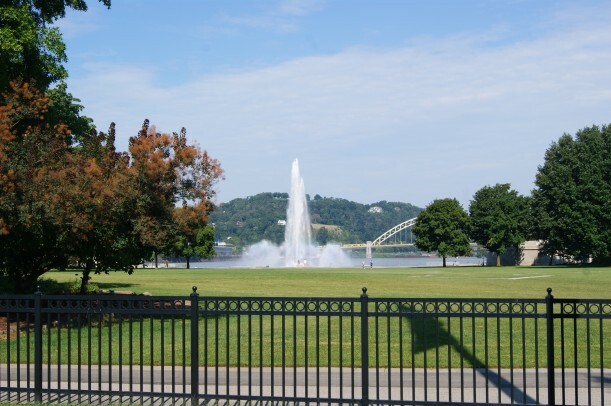 Be sure to include time in your visit to enjoy the park’s many amenities including the Fort Pitt Museum, the magnificent Point Fountain, bike and walking trail connections and the delightful Café at the Point.